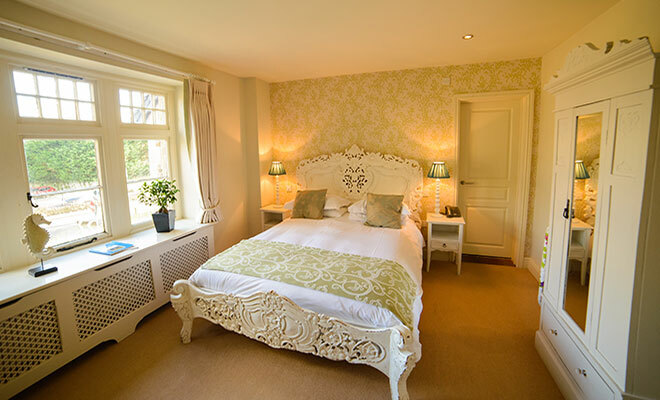 Book your luxury retreat at our five star country inn by getting in touch today. 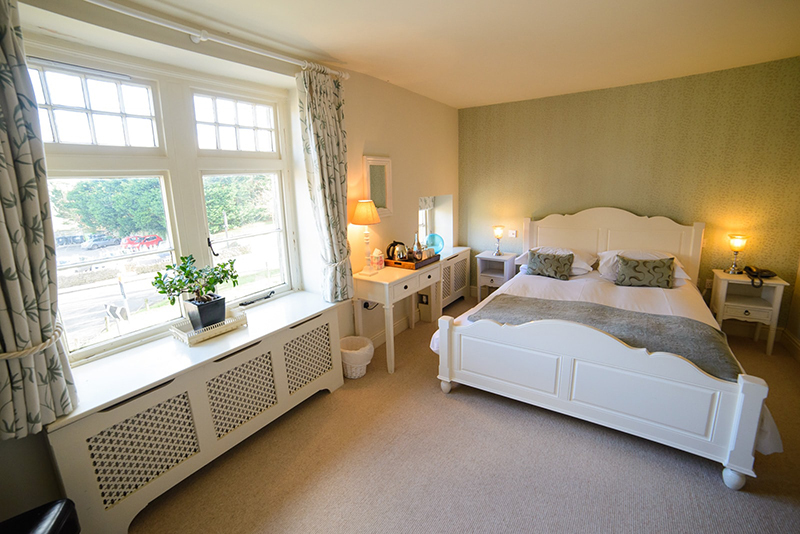 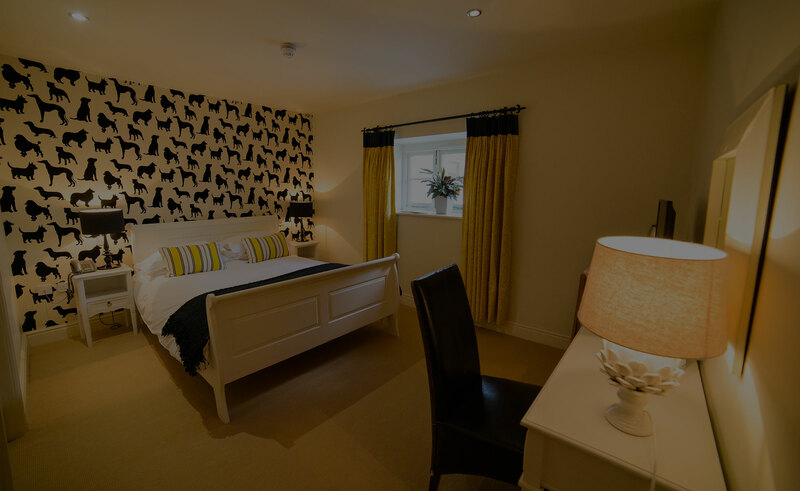 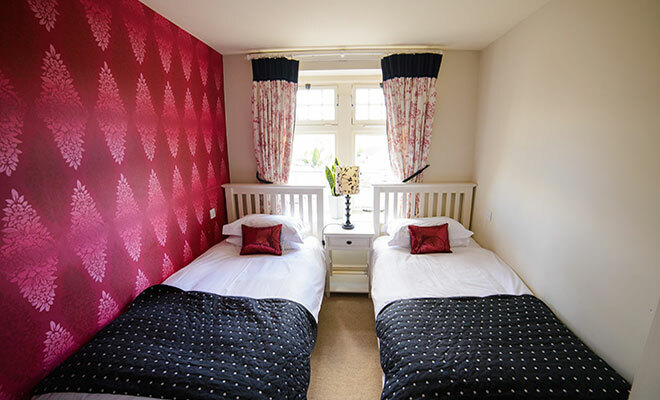 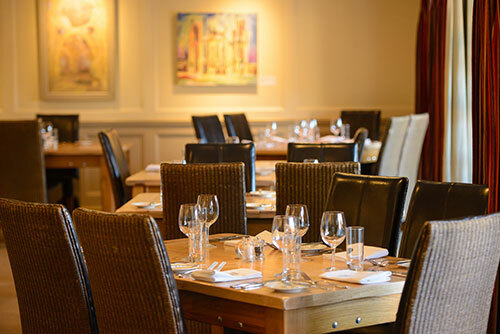 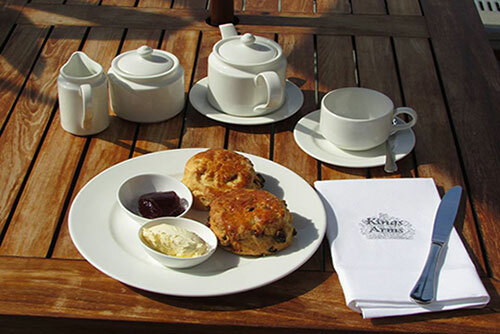 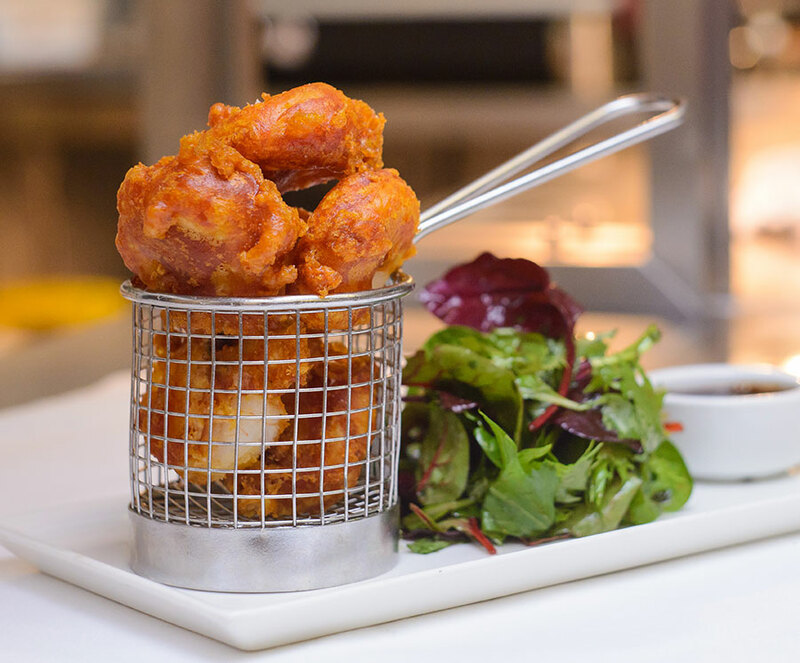 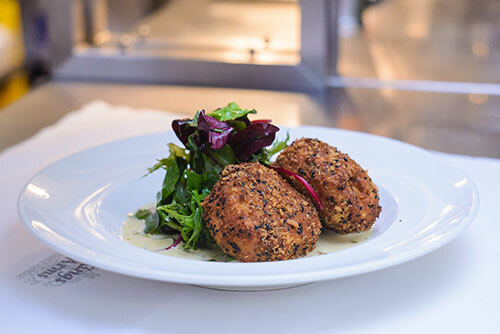 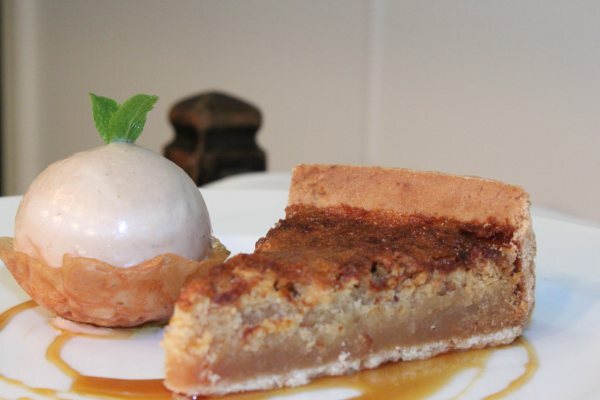 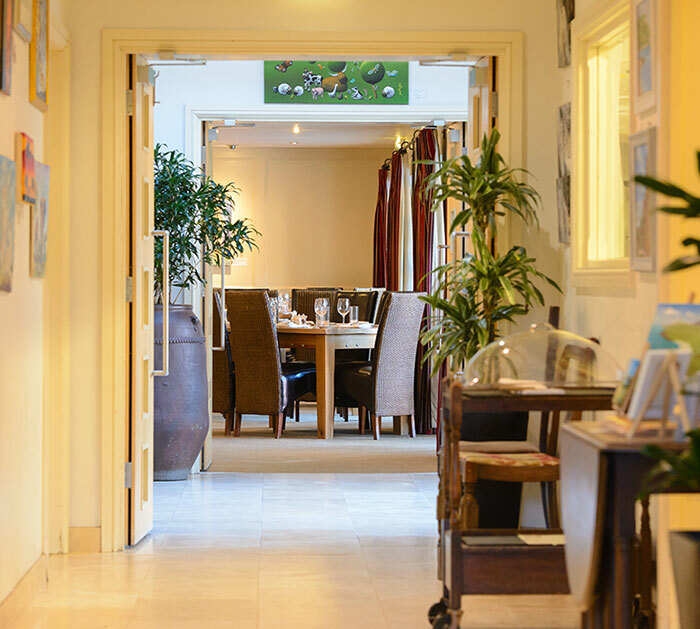 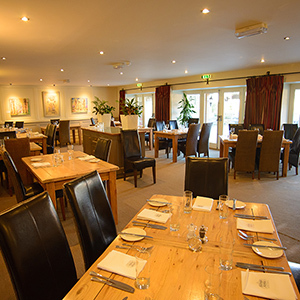 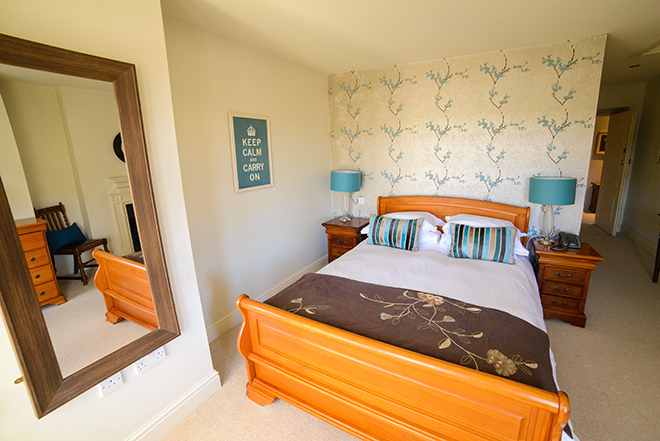 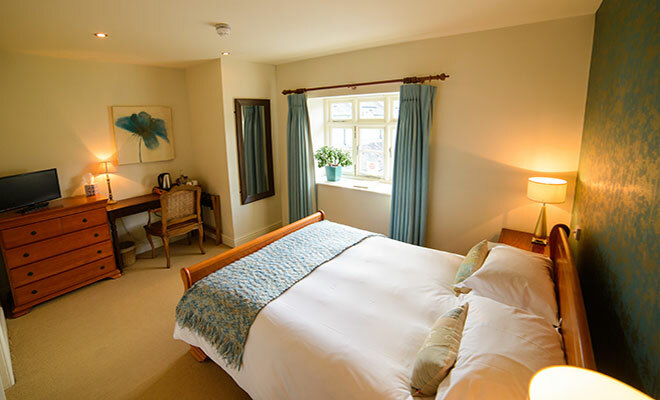 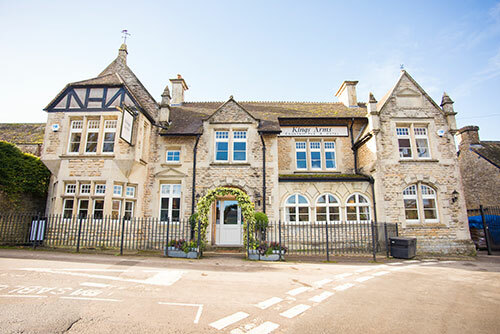 Situated in the stunning location of Charlton Horethorne, The Kings Arms offers guests the choice of ten luxurious boutique bedrooms, a mouth-watering dining menu and a warm and welcoming atmosphere. 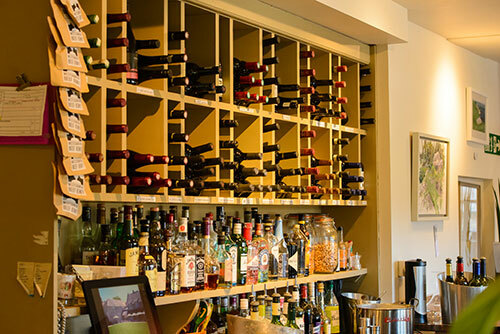 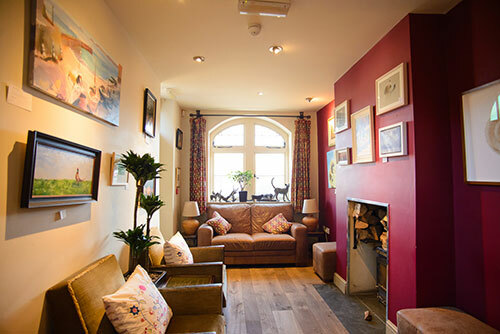 Our boutique style inn is perfect for dropping by to catch up over drinks with friends, or a romantic getaway for two to explore what this lovely village offers. 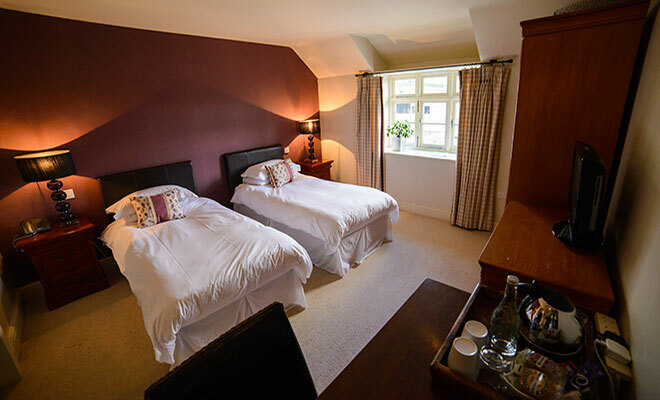 With an array of attractions nearby, such as the famous Stourhead Gardens, Jurassic Coast, Fleet Air Museum; the hardest part will be choosing where to start. 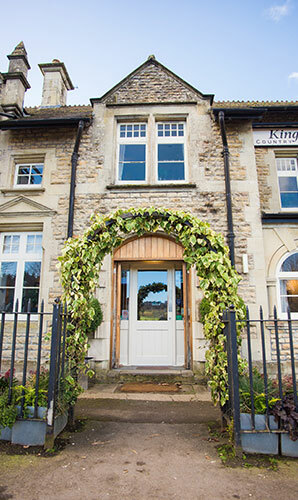 The Kings Arms, situated within the stunning village of Charlton Horethorne, offers a warm and welcoming retreat for all of our visitors. 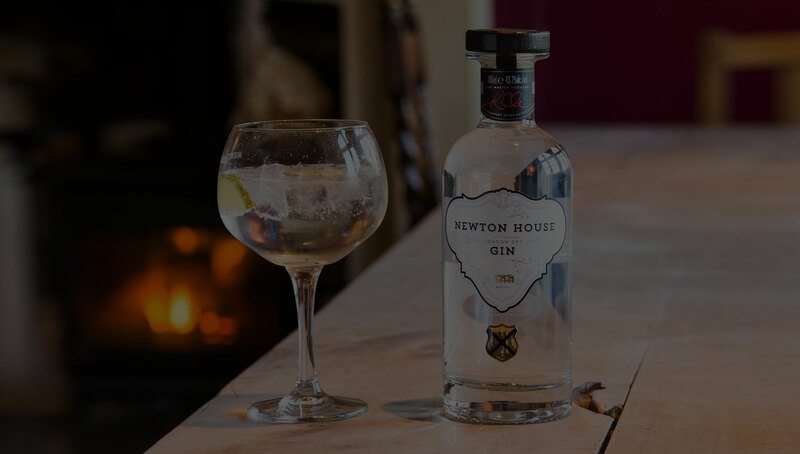 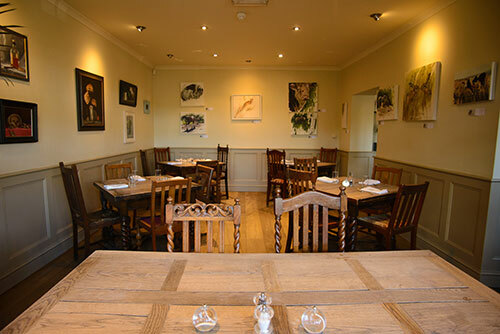 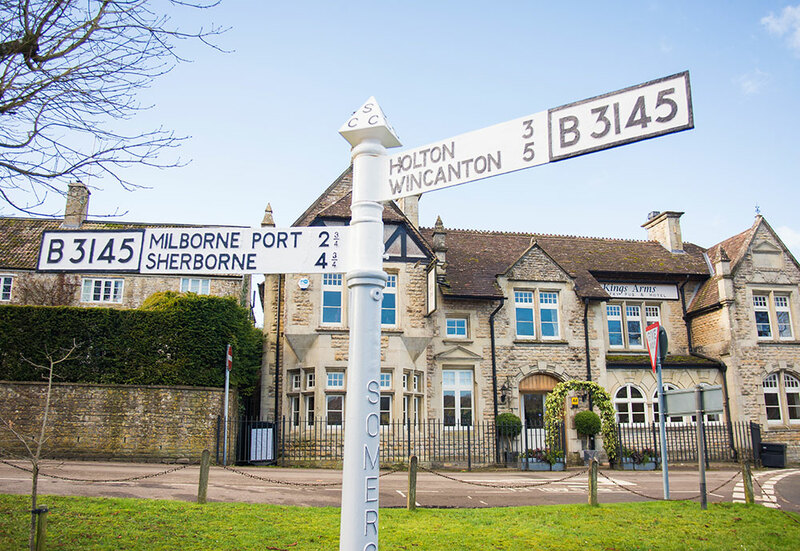 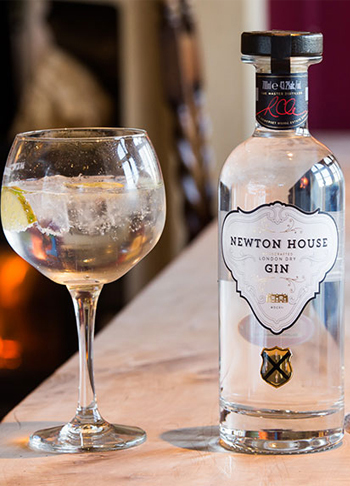 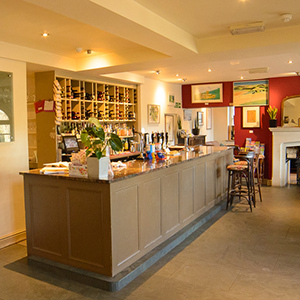 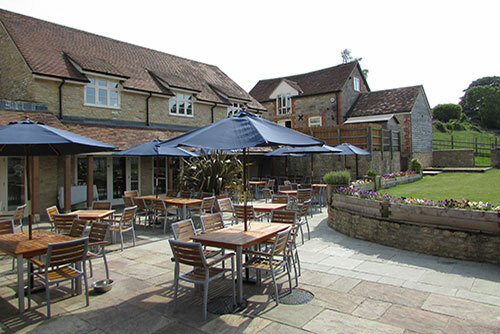 Whether you’ve spent the day exploring this idyllic part of the Country or organising a conference or function, this five-star country pub and hotel is the perfect place to be. 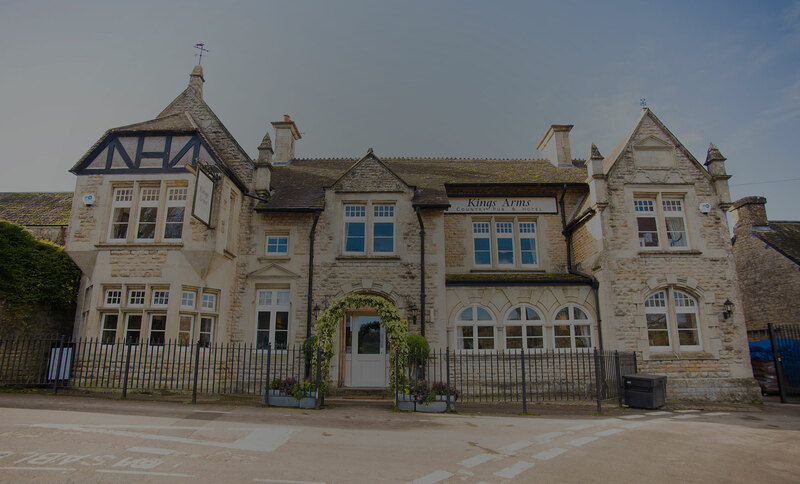 With origins dating back to 1813, The Kings Arms was once an inn and has been lovingly renovated and restored by owners Tony and Sarah. 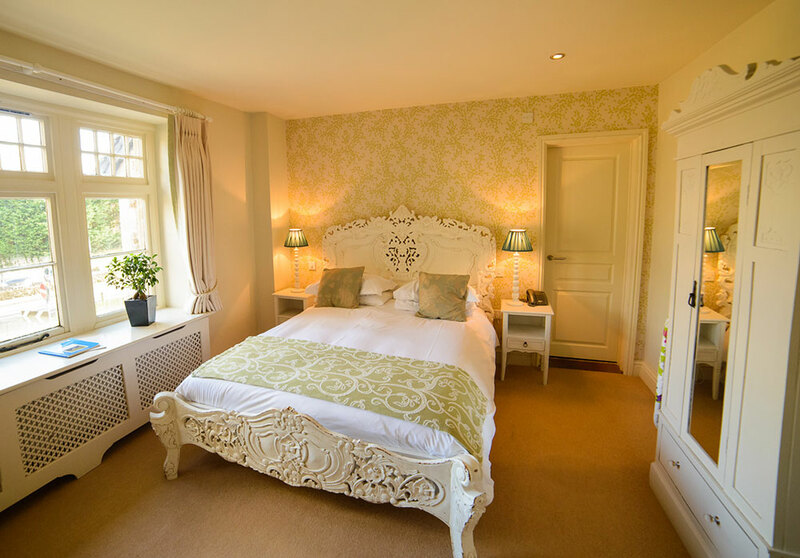 With a stylish and chic interior, tranquil garden and choice of ten beautiful en-suite bedrooms, our history-rich hotel welcomes you to enjoy its charming atmosphere. 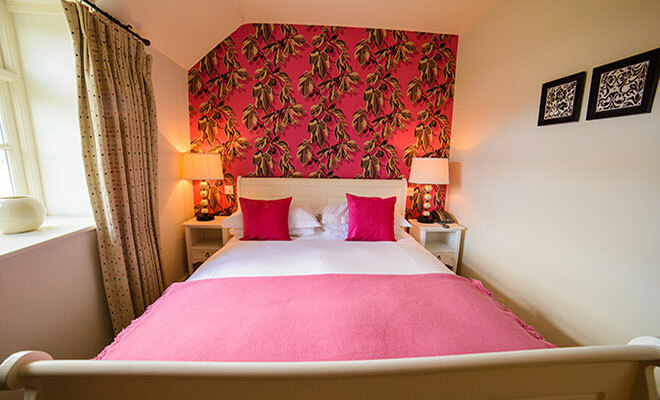 Our ten individually decorated and furnished en-suite bedrooms feature exceptional facilities and offer a little bit of luxury to make your stay with us truly unforgettable. 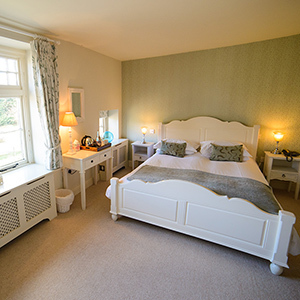 Whether you’re staying in our calming Crystal bedroom, opulent Opal bedroom or striking Jet bedroom, there’s something to suit everyone’s taste and personality. 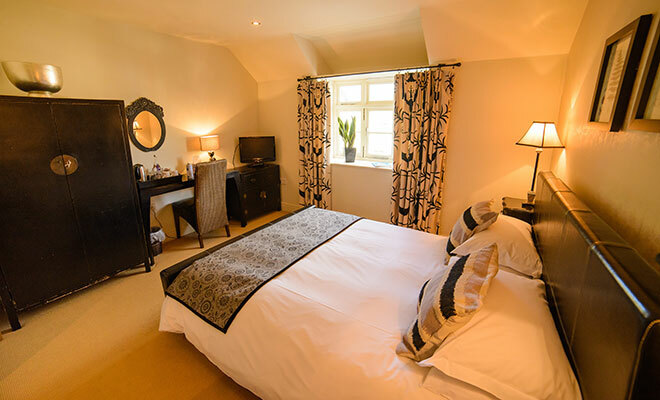 With marble wet rooms, powerful rain showers and luxury Evesiha products, our en-suite bedrooms offer our visitors the chance to relax, unwind and recharge in style. 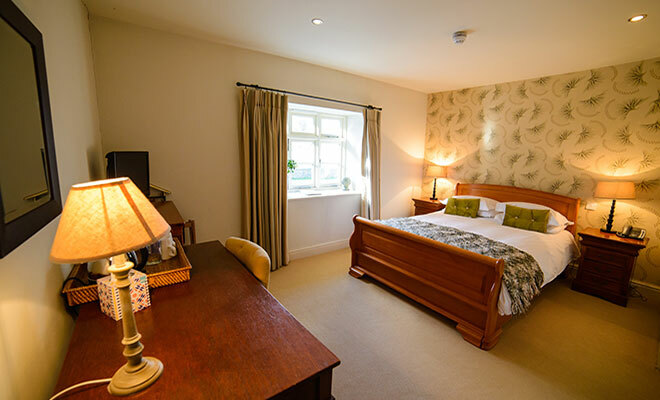 Each room includes an LCD flat screen TV, DVD player, telephone, Wi-Fi and tea making facilities, meaning you can really make yourself at home in our beautiful bedrooms. 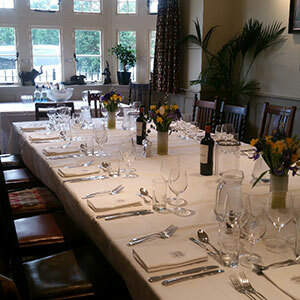 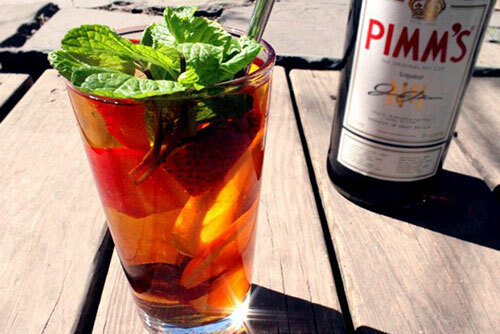 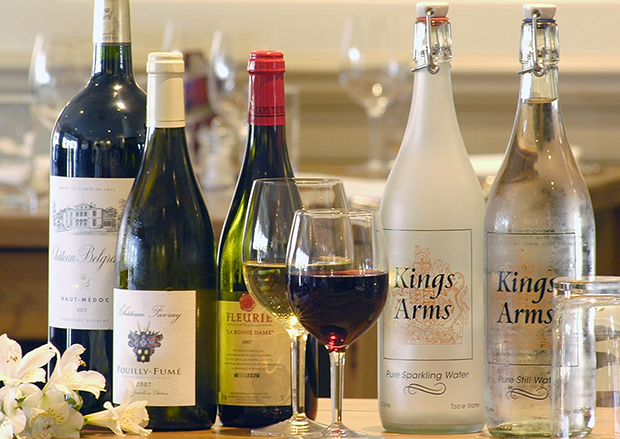 The Kings Arms Offers Gift Vouchers, which can be purchased for Sunday lunch, Accommodation and Breakfast, Dinner or a given amount of money. 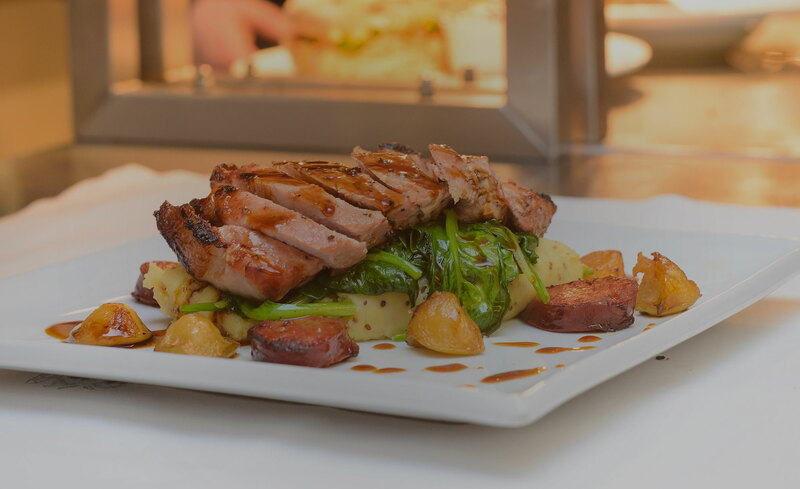 We will print your voucher and write a personal message if you wish.